I stumbled upon this not too terribly long ago. 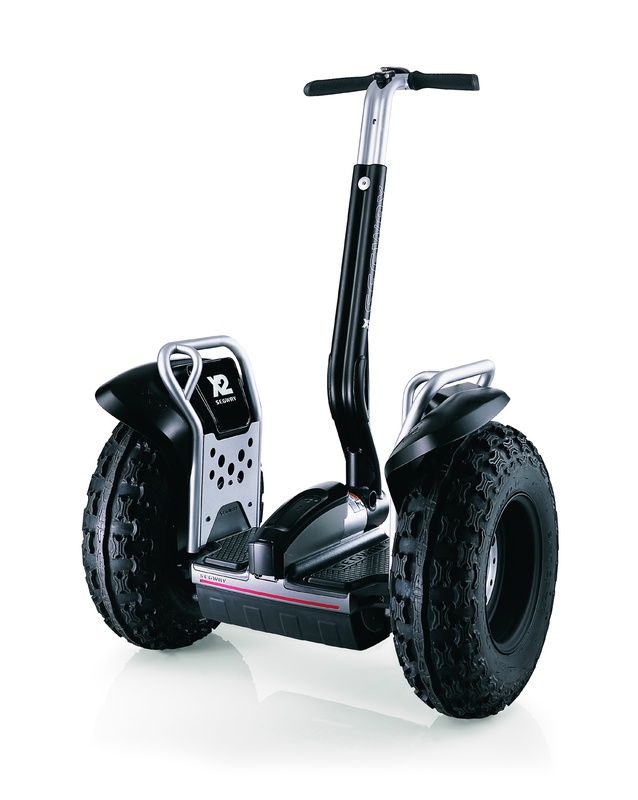 Did you know you can take a Segway tour around the planned Community of Celebration? How cool is that? Z E Tours (for “Zero Emission Tours”) boasts to offer an eco-friendly way of zipping around the Disney community, with its lush surroundings, nature tours, and wildlife. Now this sounds like something I could get down with! We’ll definitely have to check-it-out and let you know how it is. If you’re interested in getting more info click here. Reservations/bookings are recommended, although walk-ins are welcome.